When looking back on the list of cars I have driven this year there are a few that resonate driving enjoyment and would be nameplates I would like to see in my own driveway permanently. One of the biggest surprises was a Volvo – yes, I said Volvo. The new S60 sedan, delivered to me in All-Wheel Drive form, stood out enough to best the likes of BMW 3-series’ and Infiniti G. And while delivering one of the best-looking products in quite a long time, safety does not take a back seat with the new model. As Volvo has slowly evolved its design style in the latter portion of the 20th century, 2011 marks a drastic leap forward. To be fair, the new look resembles the latest sedans from Asian automakers but that should help their bottom line a bit. And now that Volvo is owned by the Chinese brand Geely, this Asian influence will likely seep into the rest of the fleet in the coming years. 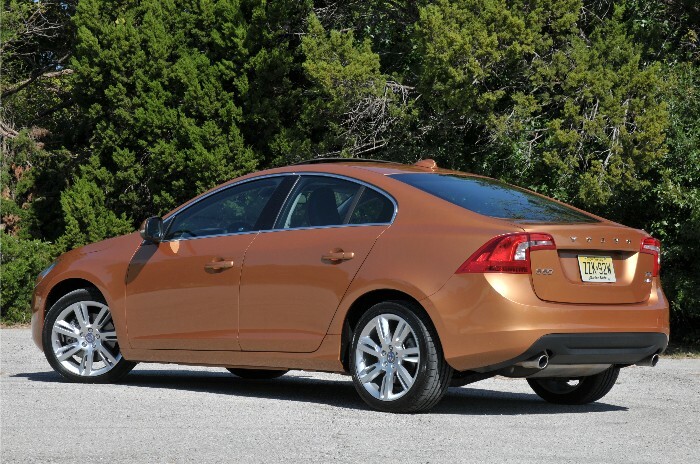 In my mind, the new S60 looks most like the Mazda6, a vehicle that was a cousin to Volvo before the brand selloff. 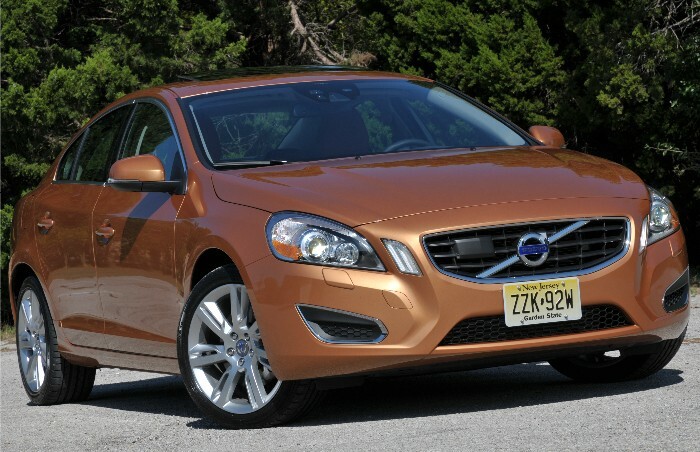 The vehicle looks good, especially in the Vibrant Copper Metallic our test model arrived in. As I opened the driver’s door to peer inside my enthusiasm did not waiver. I was pleased to see something that did not look like a scene from an Ikea catalog. 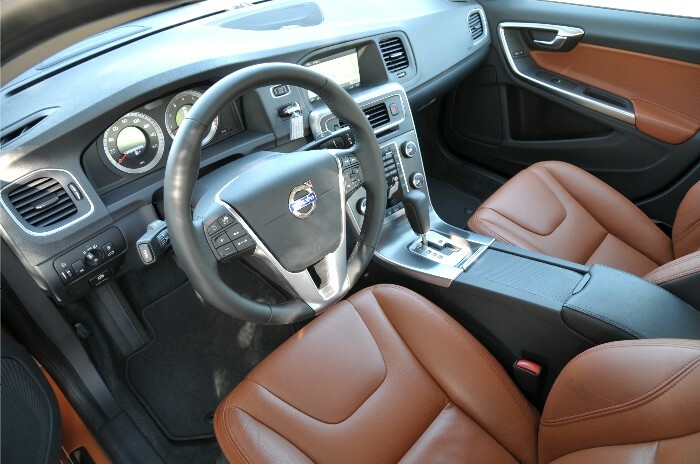 A darker wood tone blended perfectly with the dash and door panels and the contrasting “orangish” seats complemented the body color. 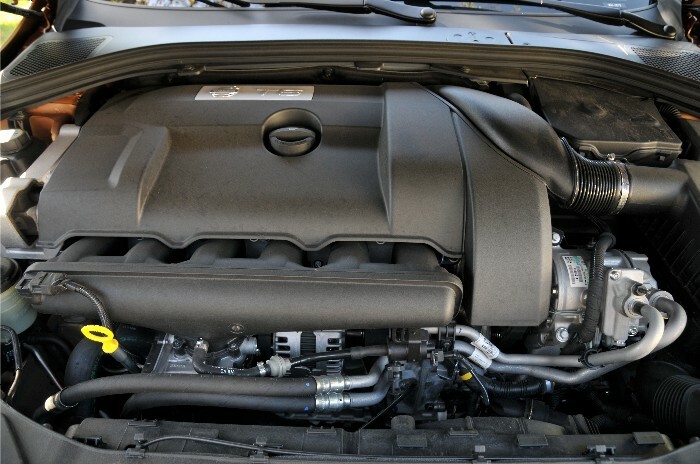 Under the hood resides a spirited 300hp turbocharged 3.0-liter six-cylinder engine mated to a slick six-speed Geartronic automatic transmission with adaptive shift logic. From here all power is sent to the wheels via the AWD system with something called Instant Traction. One touch of the gas pedal and the results are immediate – Instant Traction is exactly what you get. Volvo has done something a bit unique with the new S60 chassis – they offer two. The first is a more comfortable ride that is suitable for most folks and is designed to eliminate most of the road feel. The second, and the one included in our tester, is the Dynamic Chassis, most notably differentiated in the dampers and front and rear subframes. Additional driving technologies include Advanced Stability Control (featuring a new roll angle sensor to identify skidding tendency earlier), Corner Traction Control (utilizing torque vectoring for smoother cornering and understeer reduction) and speed sensitive steering with driver selectable setting (adjustable steering feedback). One thing I have truly enjoyed with Volvo models of late is the audio system and the S60 does not disappoint. This premium sound system features Dolby Pro Logic II surround sound from 12 loudspeakers via five class-D digital 130W amplifiers. And all audio, navigation, mobile phone and comfort control information is available in the display screen at the top of the center dash with all functions accessible via controls on the steering wheel. On to safety. In addition to ALL of the familiar safety features found in new vehicles today the new Volvo S60 includes their City Safety automatic braking feature designed to cut down on low speed impacts. Working in harmony with this technology is a new Pedestrian Detection system that provides audible and visual warnings when a pedestrian is detected in the S60s path and should the driver not react in time full auto brake is applied to avoid impact under about 20-22 mph. Driver Alert Control detects and alerts drowsy or distracted drivers and the new Volvo also includes blind spot and lane departure warning technology. And hey, if you are bored with the ordinary rear view of the park assist camera Volvo drivers can switch to include a new 180 degree field of vision front camera that helps see around blind corners. 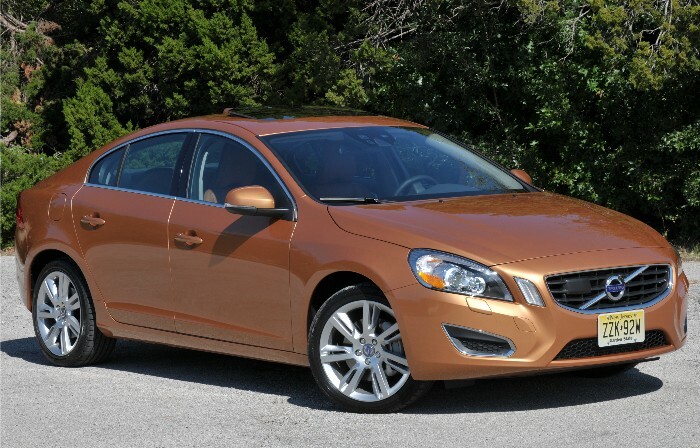 The 2011 Volvo S60 is a giant leap forward for the automaker. Sure, it utilizes technologies co-developed under previous corporate alignments but the result is a big win for the customer. It is a pricey win but a victory nonetheless. Hopefully new ownership will keep the brand’s heritage intact. Pricing for our 2011 S60 T6 AWD like ours begins at $37,700. The final sticker on the vehicle we tested came to $46,200, another arena in which the Volvo can now compete with the likes of the Germans. I did enjoy my time with the S60 as I have all of the latest models from Volvo (C30 and XC60). Should my ship come in one would certainly be on my short list. Previous Previous post: What Would Santa Drive?